Judge Neil Gorsuch is President Donald Trump's nominee for the US Supreme Court. Judge Neil Gorsuch is President Donald Trump’s nominee for the US Supreme Court. 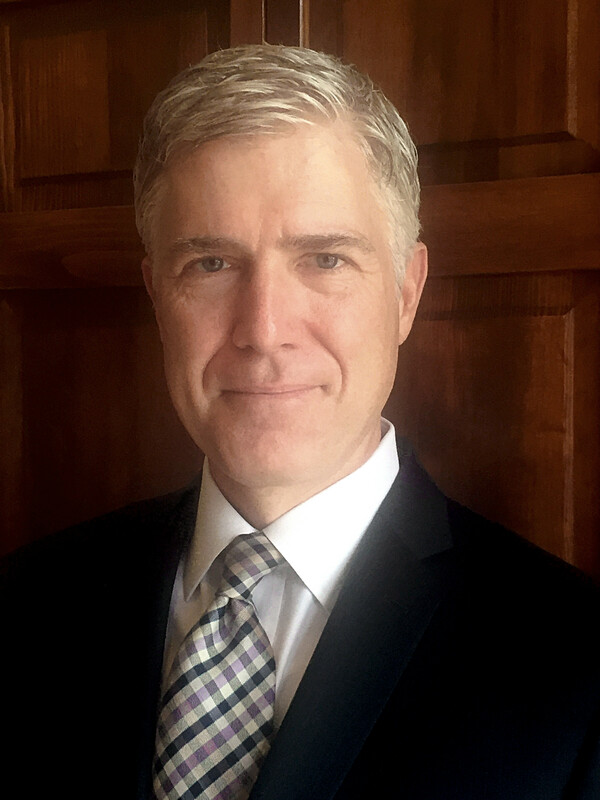 President Donald Trump announced Neil Gorsuch as his nominee to fill the vacancy on the Supreme Court of the United States. The announcement was made the evening of Tuesday, Jan. 31 at the White House. The vacancy on the nine-seat Supreme Court was left by Antonin Scalia‘s death nearly a year ago. Former President Barack Obama had nominated judge Merrick Garland, a Niles West alum, to fill Scalia’s position, but was blocked by Congressional Republicans in a controversial move that denied Obama his constitutional right as president to appoint supreme court judges who are subject to Senate approval. Gorsuch would require a 60-vote majority in the Senate, which currently holds 48 Democrats and 52 Republicans. Senate democrats are now considering a filibuster to block the confirmation of Gorsuch, which many feel is illegal, considering that Obama was technically the president when Scalia died and should therefore be the one to fill his seat. Gorsuch has been identified as an “originalist,” meaning he aims to interpret the Constitution from the framers’ point of view. Analysis of his previous rulings categorize him as slightly more conservative than Scalia, but of a similar ideology. The immorality of the issue has been much discussed, considering the hypocrisy of Republican senators who blocked Garland and are now criticizing Democrats who threaten to do the same with Gorsuch. 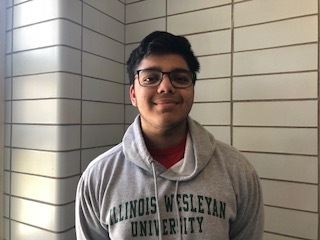 Among Niles West students, there are differences of opinions about Trump’s right to choose his own nominee. Some think that filling the seat must be a priority, and Trump is the one with the power to actually push his pick through. Others are unhappy that Trump has made a nomination that will likely get approved, while Obama’s choice was never even considered by Republicans.